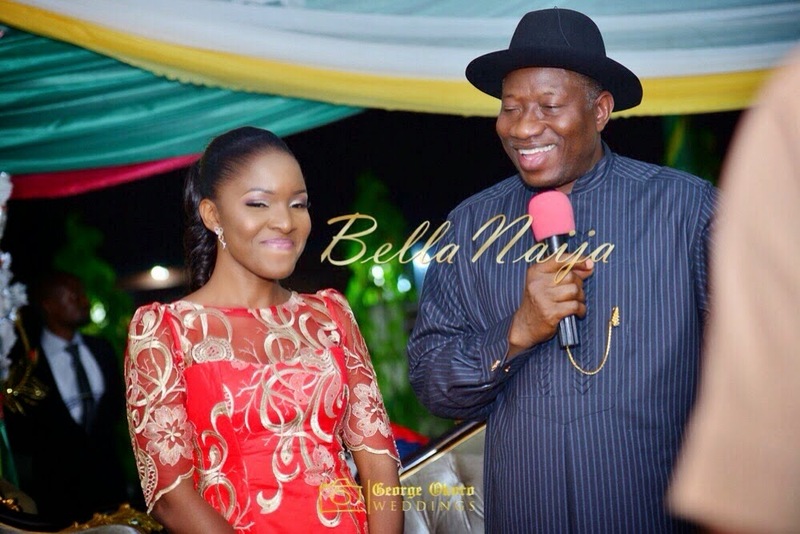 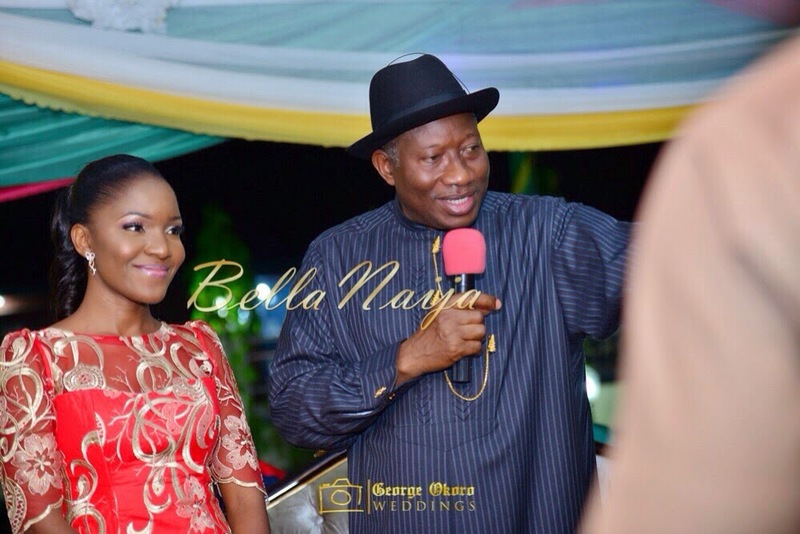 As we announced last week, President Jonathan’s second adopted daughter, Ine Paul, is having her traditional wedding today, 3rd of January, 2015 in Bayelsa state. 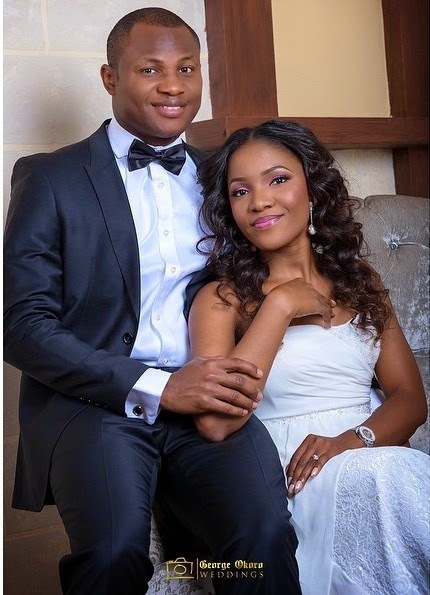 You can see the couple's prewedding pictures here. 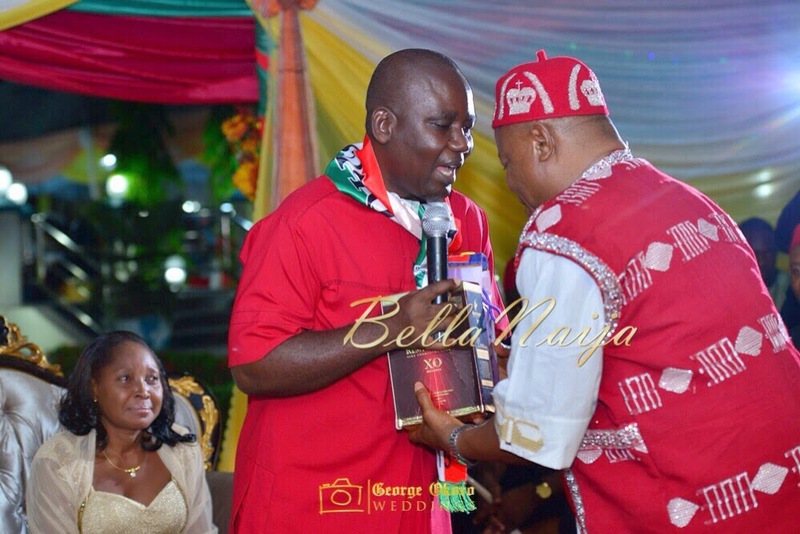 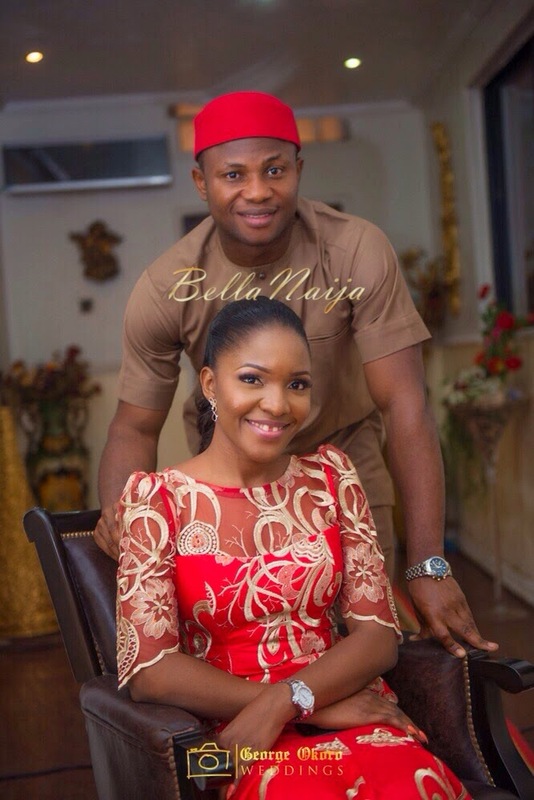 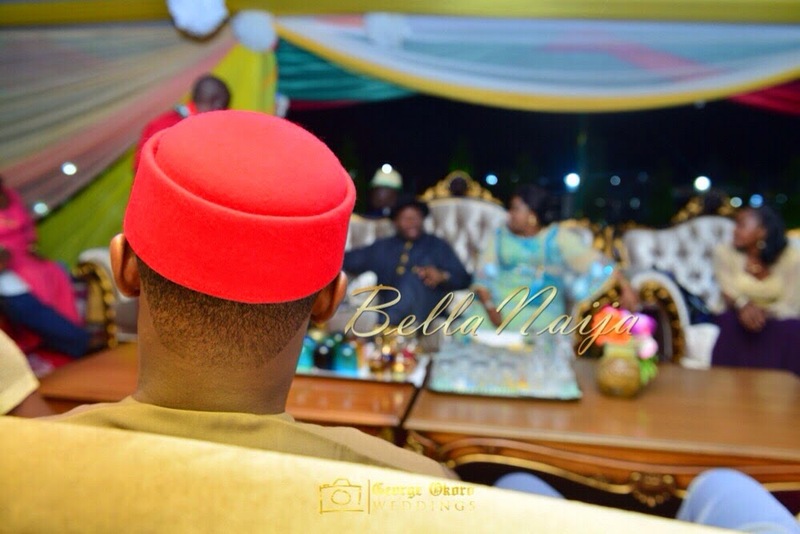 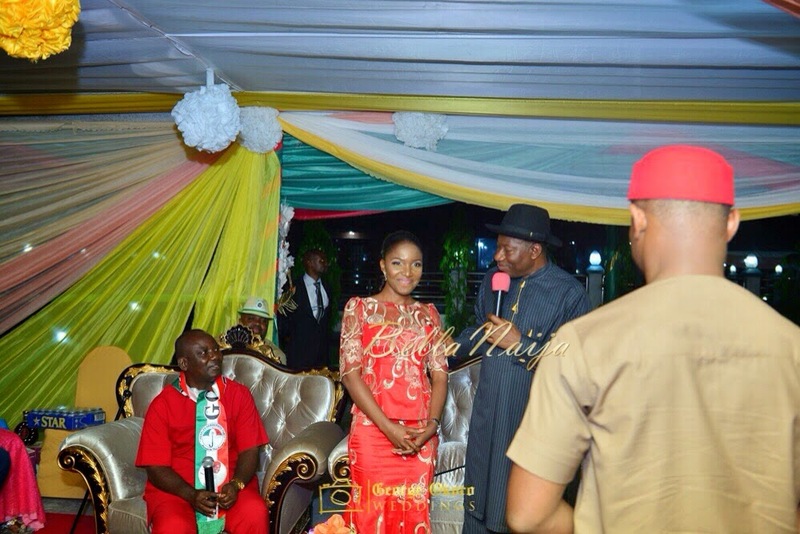 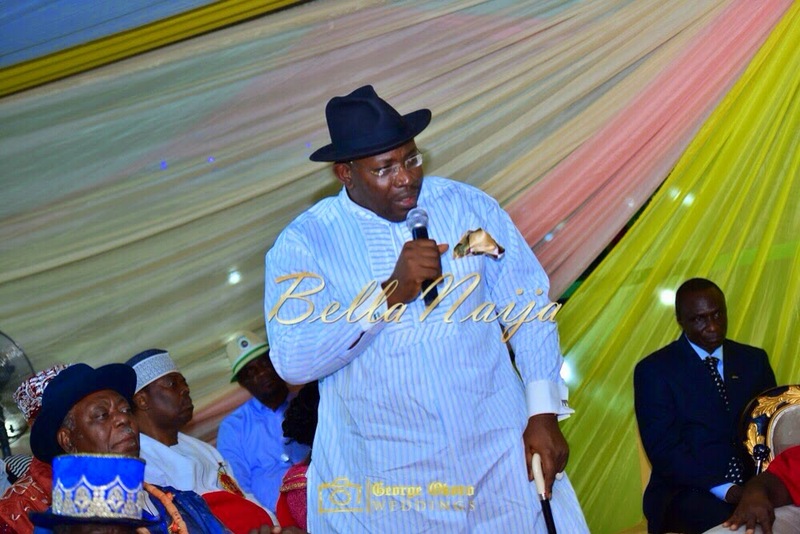 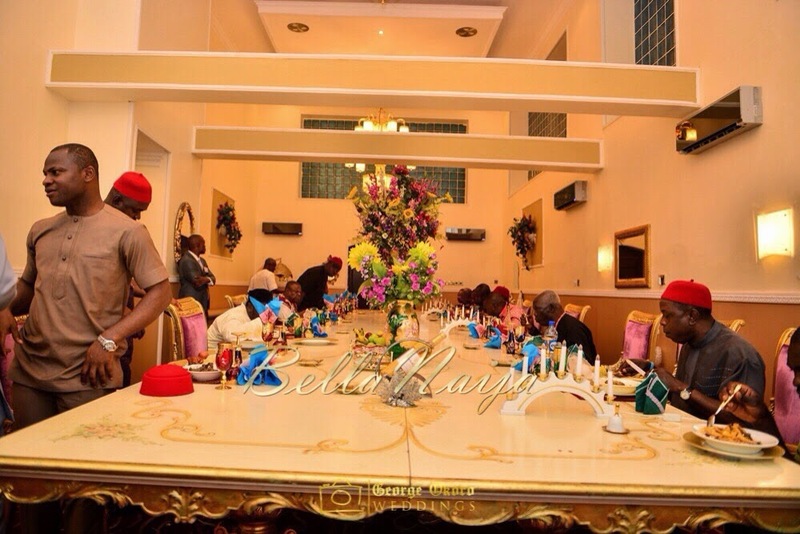 Ine's fiance, Simeon and his people paid Ine's bride price last night and here are photos from the beautiful event - President Jonathan sure has beautiful daughters! 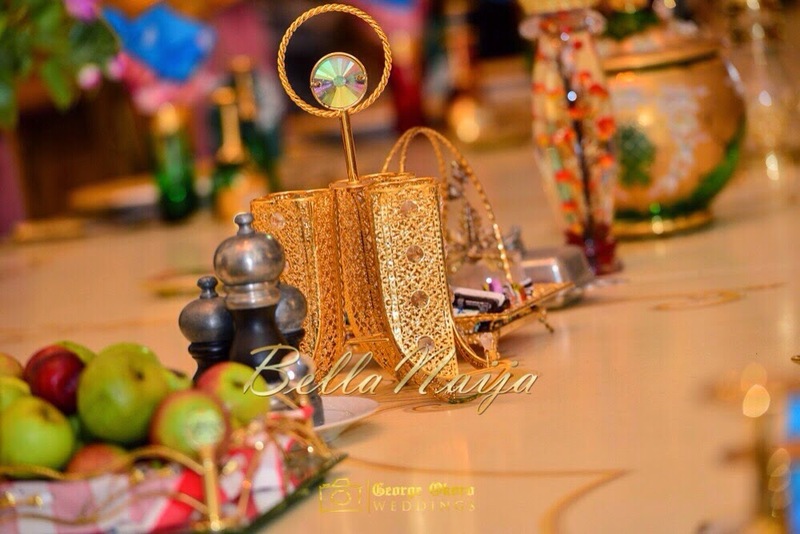 Photos courtesy the official wedding photographer George Okoro and BN Weddings.